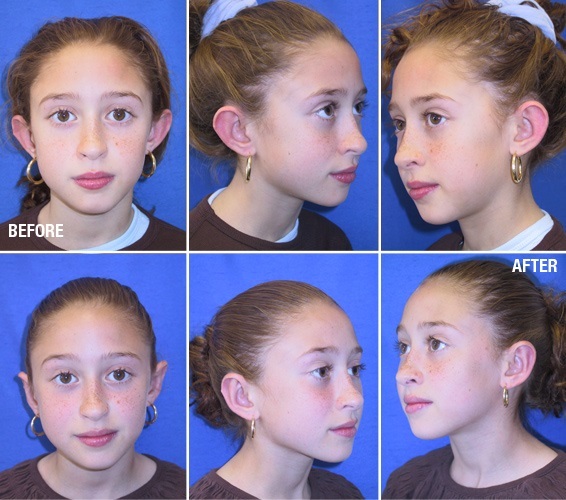 Cosmetic ear surgery, or otoplasty, is a procedure designed to reduce the prominence or the size of the ears. It is commonly performed on children before school age to avoid any psychological trauma they may encounter due to the shape of their ears. 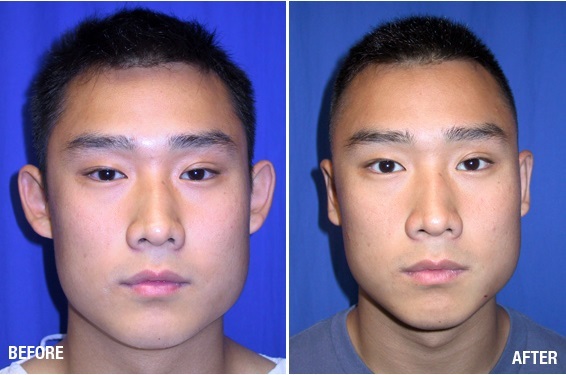 Another large group of clients requesting this surgery are young adults who decide for themselves to correct the shape of their ears. Like many other aesthetic procedures, performing this procedure requires precise evaluation and diagnosis as to the cause of the problem, and an artistic vision to create a natural-looking result. Dr. Monhian has great interest in preserving natural tissue as much as possible, thus minimizing cartilage resection, and instead reshaping the cartilage using suture techniques. Most adults can have this procedure performed without general anesthesia; this further minimizes the risk involved with the procedure.